A heathered belt built for a custom fit on the links. 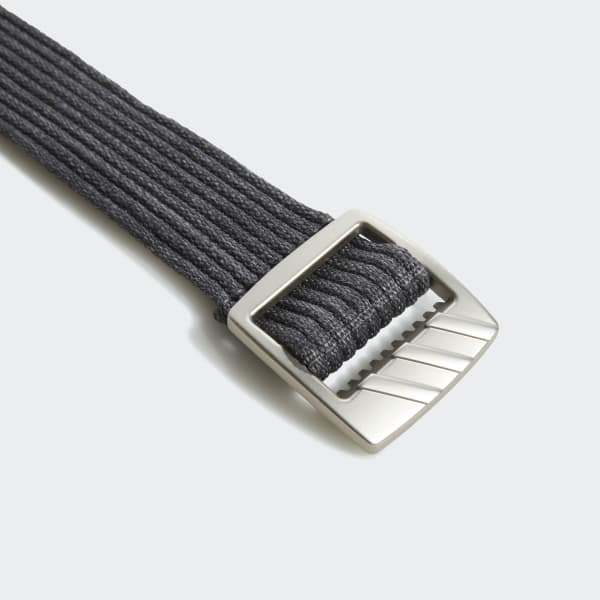 This golf belt offers a clean approach for the course. It's made of heathered fabric for stylish detail as you split fairways in comfort. 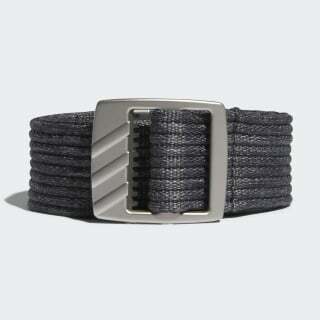 A metal buckle flashes 3-Stripes for a sleek look.